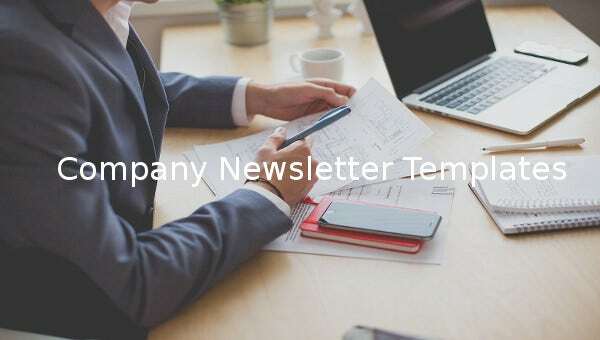 11+ Company Newsletter Templates – Free Sample, Example, Format Download! 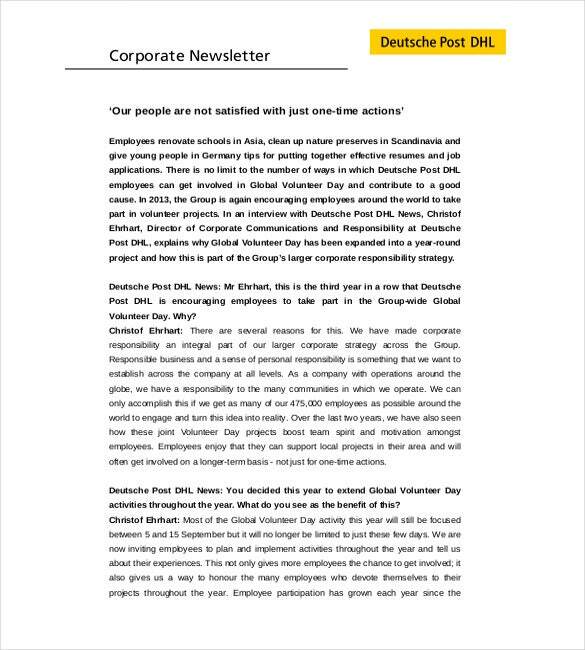 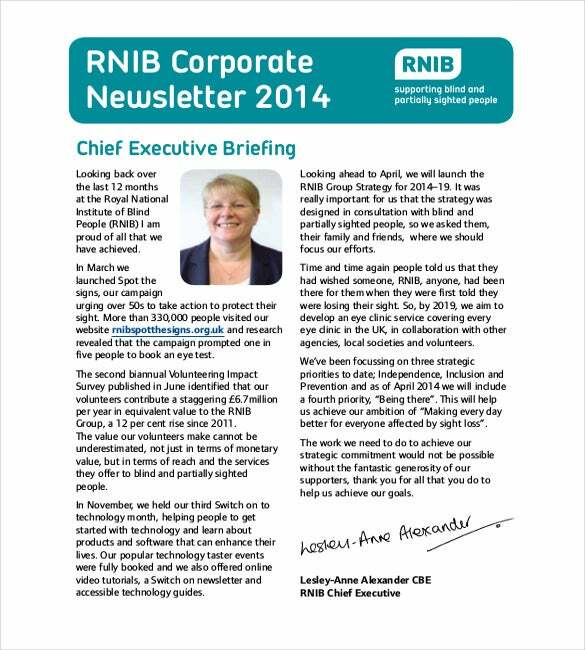 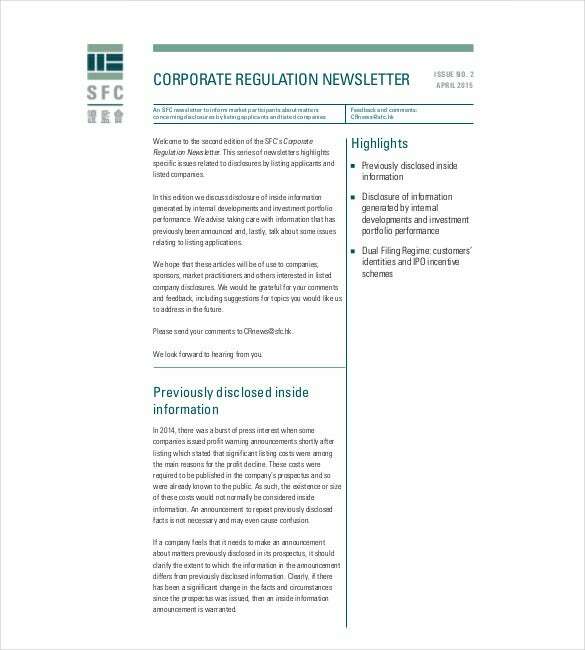 A company sends newsletters regularly to its employees and customers. 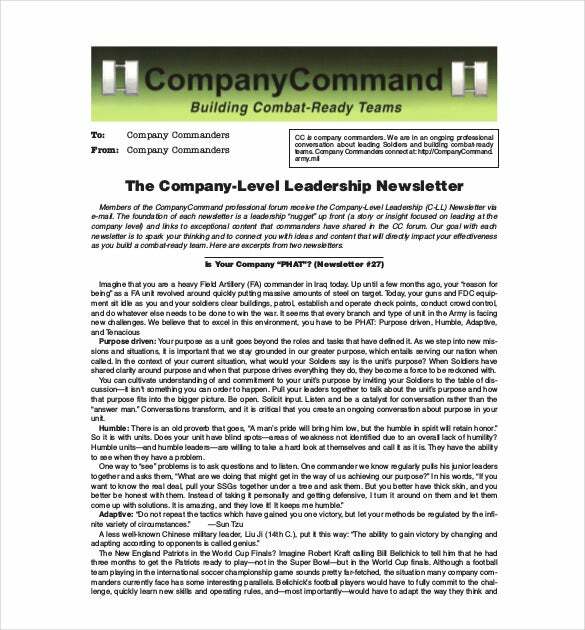 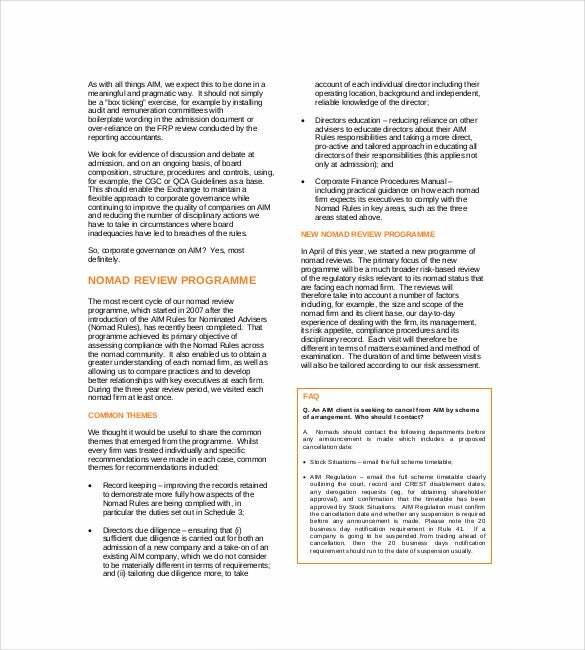 The company newsletters sent to employees talk about the internal reports of the company such as any special initiative to be taken by the office or some important recruitment. 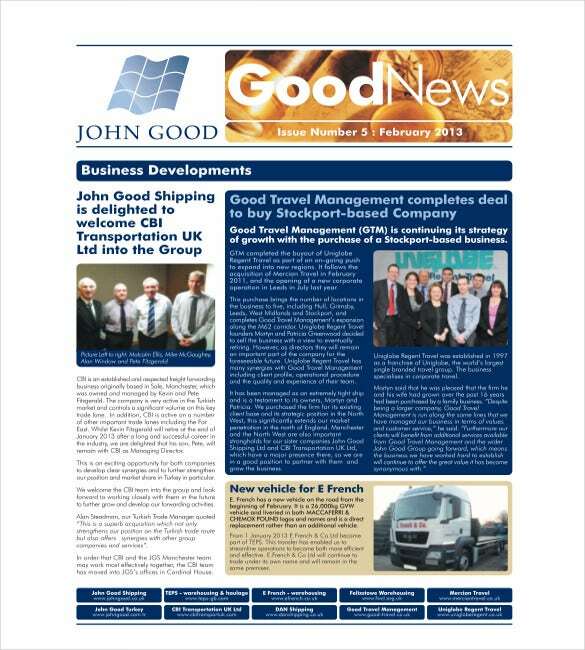 The free newsletter template sent to customers reveal about events to be hosted by the company or some special deals released for the customers. 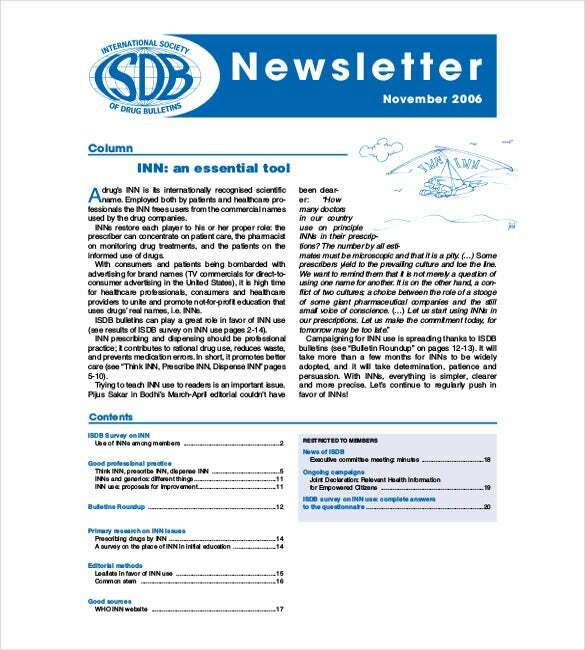 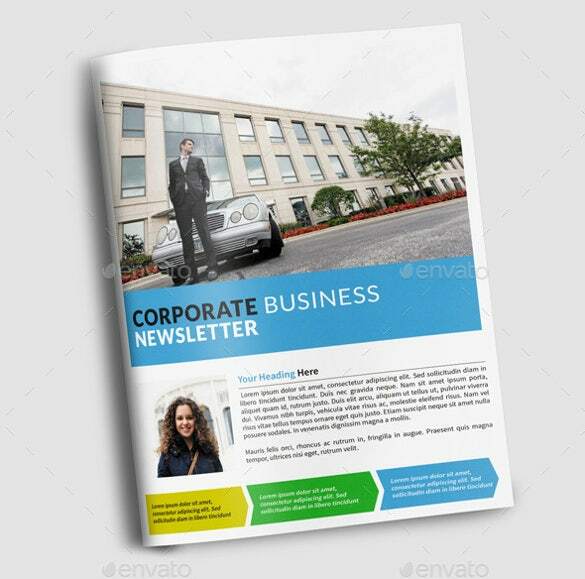 The company newsletter templates PDF help you to create newsletters within a flash. 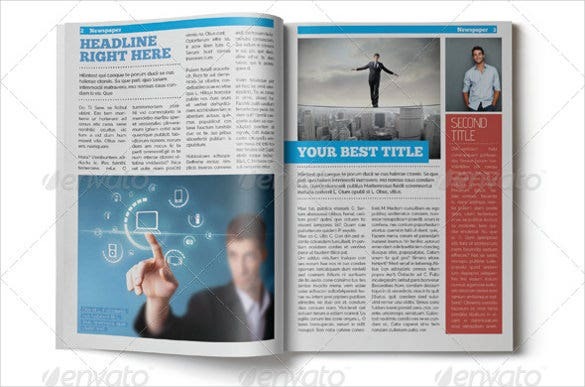 You will have them with readymade space for company logo and sections for your news articles. 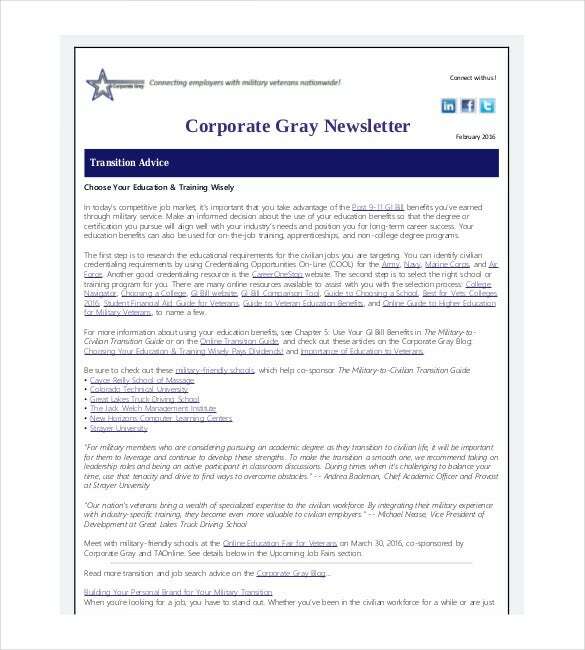 You would just need to download and customize newsletter templates with your company information.